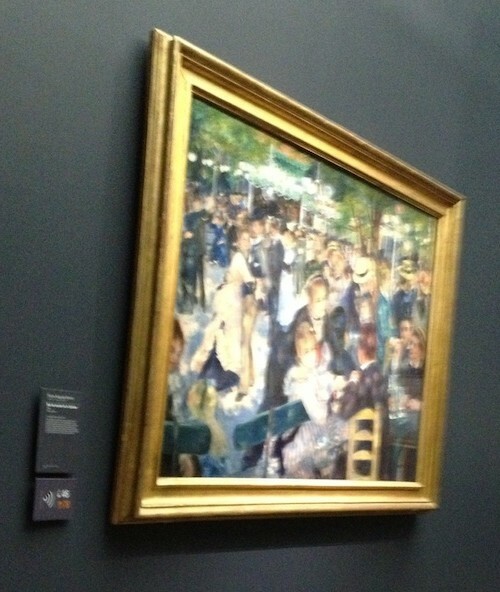 In addition to my emphasis on food, I also weave in cultural outings based on a central theme. 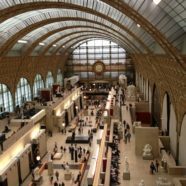 My current theme for Paris is the Impressionists; we thus not only enjoy a day trip to Monet’s House & Gardens in Giverny, we also delight in a privately guided tour with Paris Walks at the Musée d’Orsay in Paris. 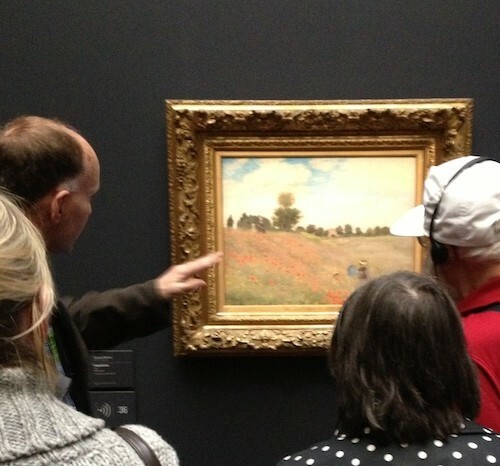 Our guide, British lecturer James, shares perspective on the influences leading to the Impressionist and Post-Impressionist movements. 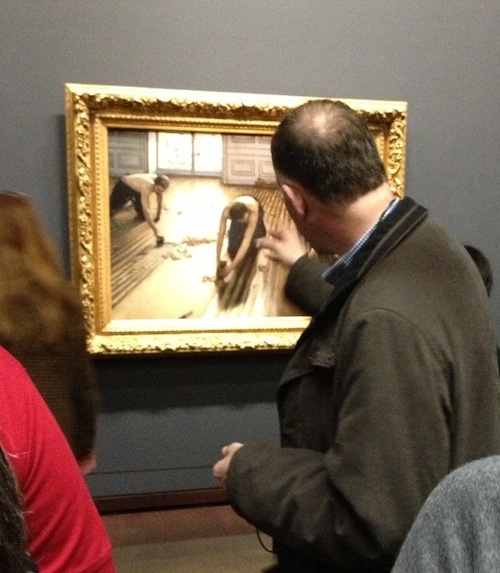 Caillebotte, from an upper-class Parisian family, is known for painting in a much more realistic manner than many other artists in the Impressionist group. 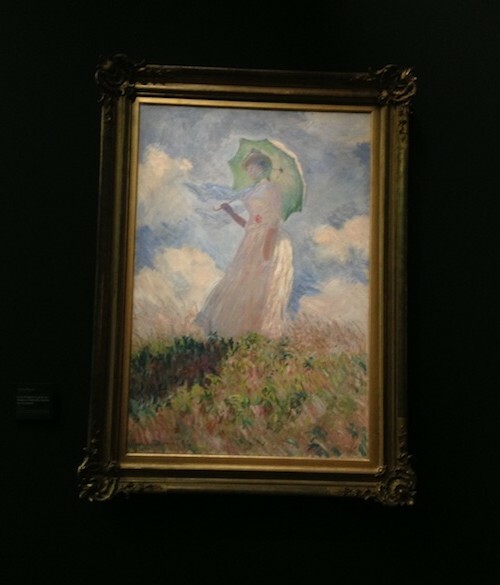 This painting is doubtless Renoir’s most important work and is considered one of Impressionism’s most celebrated masterpieces. Thank you, James, for an interesting and informative visit!